Alexandria, KY Bat Control: Bats are great mammals to have around in the warm months, as they hunt mosquitoes and other insects at dusk, just when insects’ presence are at their climax. However, bats become unwelcome guests when they find a nice comfortable home in your home or business, entering through construction gaps, unsecured louver vents, chimneys, or any hole larger than 3/8 inches. 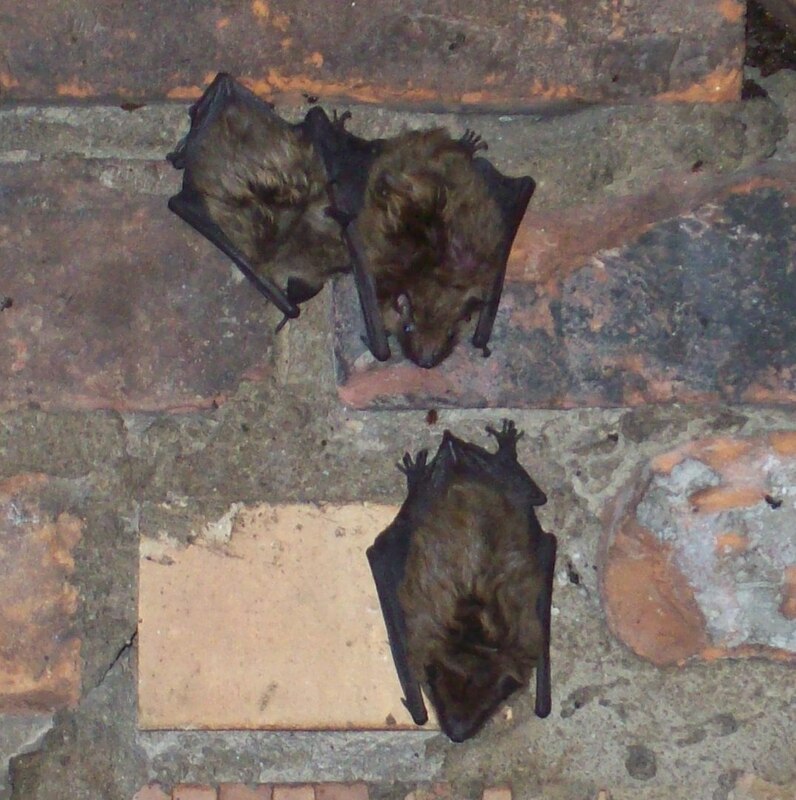 If your home or business is occupied by bats, you may witness bats going in and out, or bat droppings (guano) underneath the bats’ main entrance(s). Homes and buildings are great places for bats to use as hibernating sites and as maternal roosts (a place to raise their young before they are able to fly). For bat removal in Cold Spring, KY or anywhere in northern Kentucky, Cincinnati, or southeast Indiana, call Tri-State Wildlife Management at (859) 635-0037. Put our experience and expertise to work for you! Bat Removal in Cold Spring, KY: If you suspect or know that bats are living in your attic or chimney, now is the time to mitigate your bat problem. The weather is now steadily warm enough that bats are frequently leaving their roost sites at dusk to feed on insects. Many bats choose to roost in the attics or chimneys of homes or buildings. 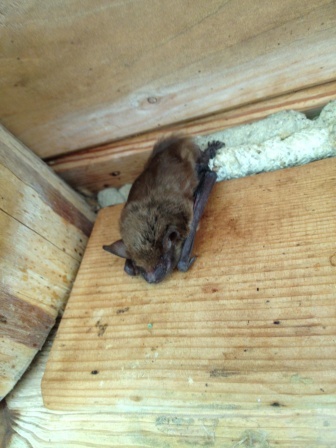 You may suspect you have a bat problem if you see bat droppings at a bat entry point, or below it on the ground. If that isn’t the case, you may witness bats flying out of your home around dusk. Depending on the time of year, you may also hear noises coming from your attic or chimney. Sometimes noises signify a bat problem, but it may mean you may have another animal(s) invading your home. As mentioned earlier, if you suspect you have bats in your attic or chimney, now is the time to act. Like managing all nuisance wildlife, timing is everything. 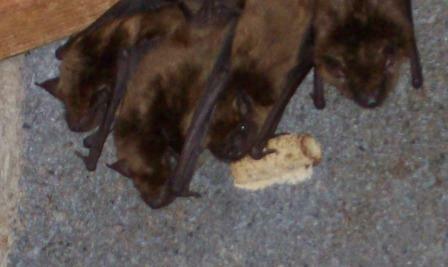 In order to exclude bats from your home, it must be warm enough for them to leave their roost to feed. To ensure all bats have left your home, Tri-State Wildlife Management insists that several warm evenings pass before fully excluding them. Although we may have a cold spell here or there in April, if a colony of bats is given enough warm days to ensure a full exit, it is safe to begin exclusion work.